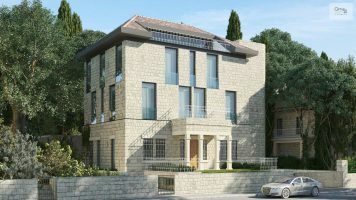 In Old Katamon, in a prime location, an incredible penthouse in a lovely boutique building of only 4 tenants. 250 sqm of uncompromised luxury, 5 bedrooms, a private roof, an elevator which opens directly into the apartment, storage and parking. 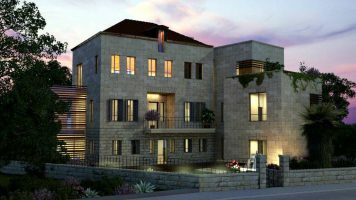 Balconies of 120 sqm overlooking panoramic views of Jerusalem. The layout and design will be customized to the wants and needs of the buyer. The highest standard of construction available today. Floor plans available upon request.